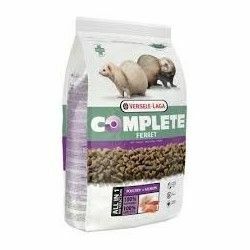 Versele Laga Ferret Complete is a tasty food and very complete for ferrets feed extruded 100% that facilitates digestion. Without grain and protein of animal origin. 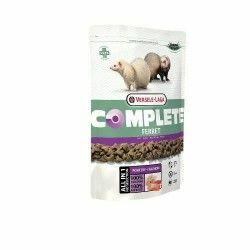 Ferret Nature is a complete food adapted to the nutritional needs of ferrets. 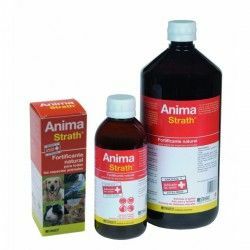 Contains animal proteins and fats of chicken, lamb and salmon, and is enriched with nutritional supplements to promote the health of your animal. Versele-Laga Nature, Well-being and luxury for small mammals.